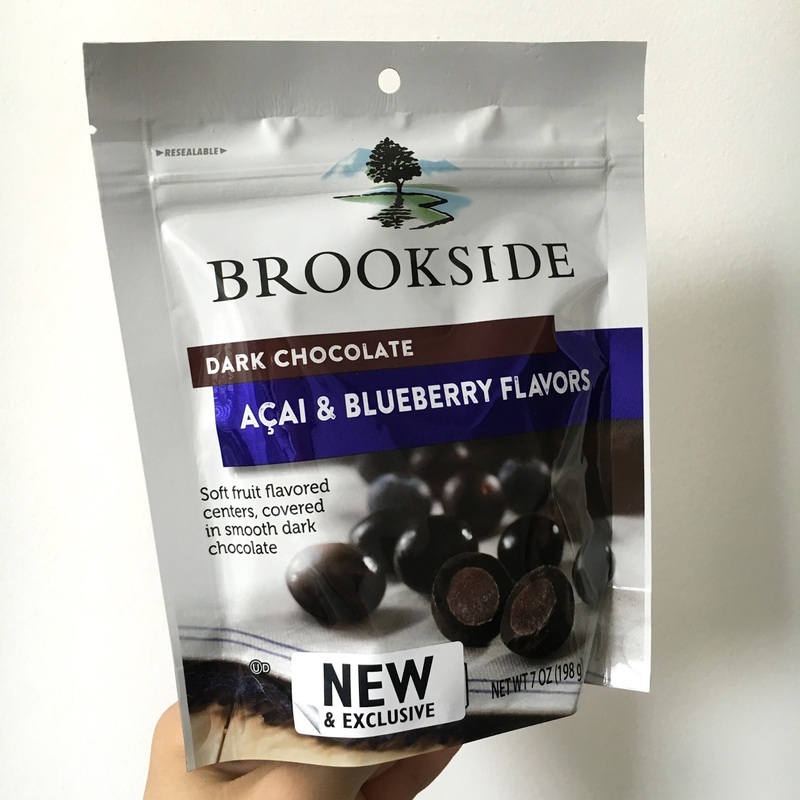 Brookside Chocolates. Covered in dark chocolate, the fruit centers were chewy and fudge like in texture and simply delicious for a healthy sweet treat. It wasn't too sweet or too bitter, and had the right amount of fruity tang. I want to get my hands on more of these, but at £3.40 a pack, it's quite a pricey snack. 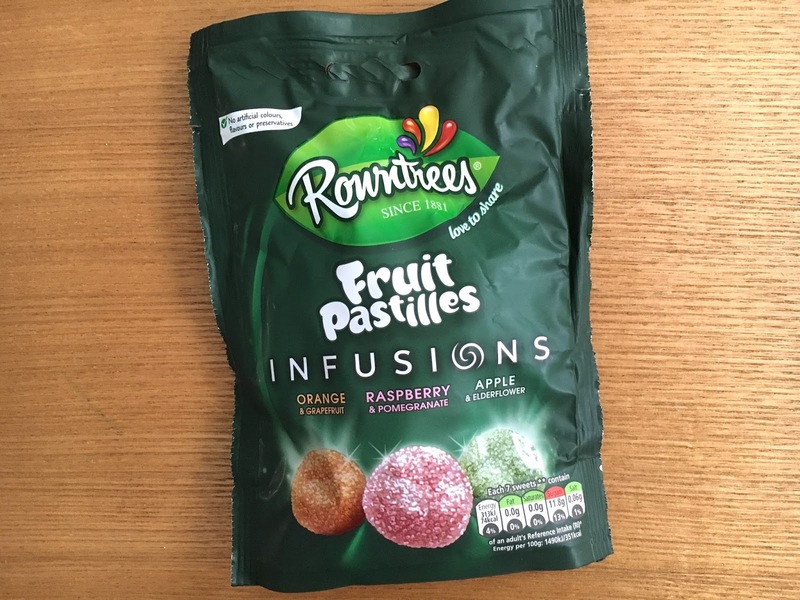 Rowntree's Fruit Pastilles Infusions. 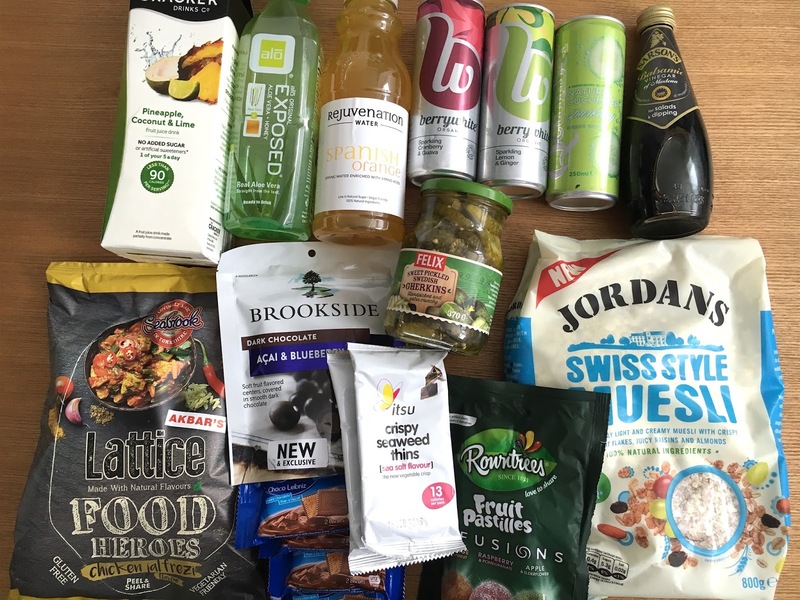 I'm quite the fan of fruit pastilles, and the infusions tasted like a much more grown up and elegant version of the original. Loved all 3 flavours. Berrywhite Drinks + Qcumber Drink. 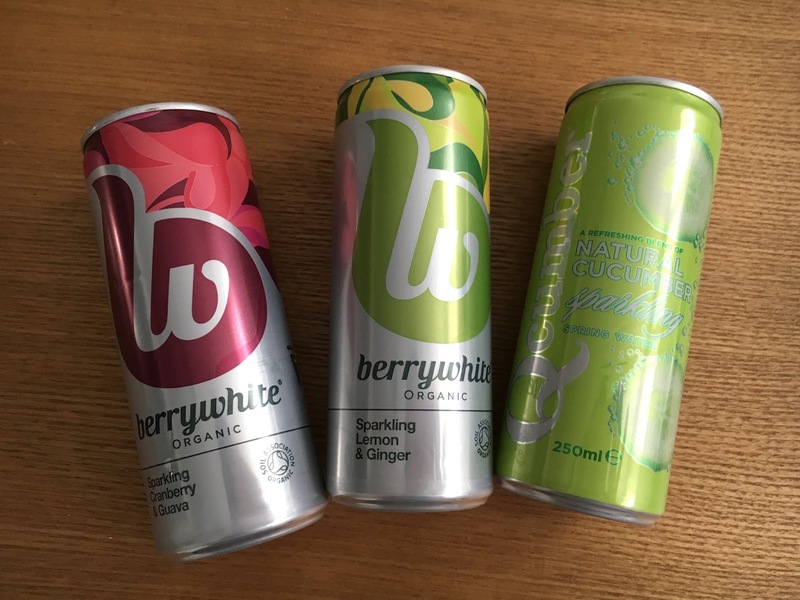 The Berrywhites came in Lemon and Ginger, Cranberry and Guava and tasted so refreshing. My favourite being the lemon and ginger, I liked how they are lightly sparkling with the right amount of sweetness to them from the juice. 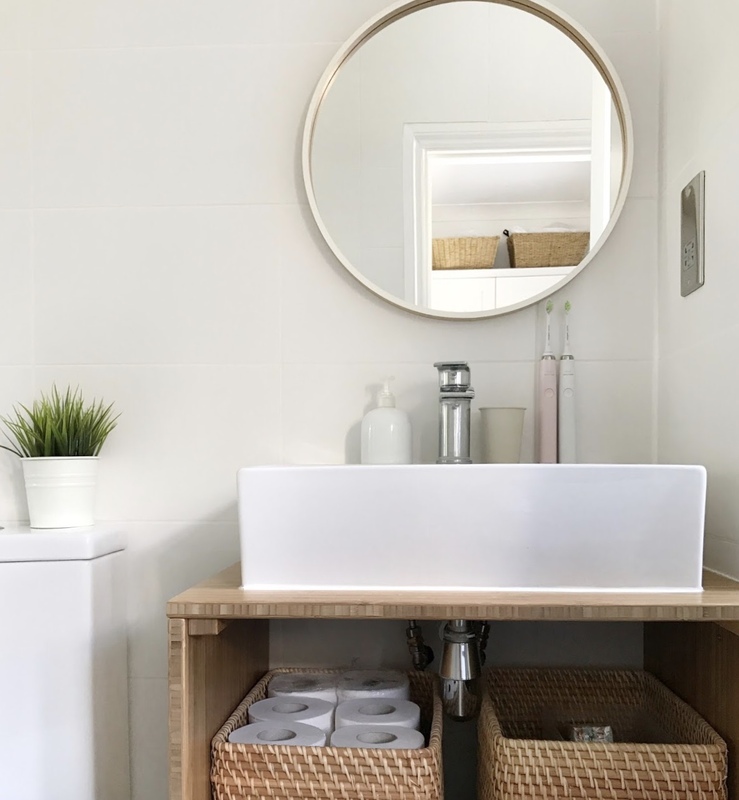 They also donate 10% of their profits to support disadvantaged children and communities in Africa for services such as good clean water, education and healthcare, so even more reason to purchase these drinks. The Qcumber drink was so good I didn't want it to end. Who'd have thought that cucumber, sugar cane and sparkling water made such a great drink? 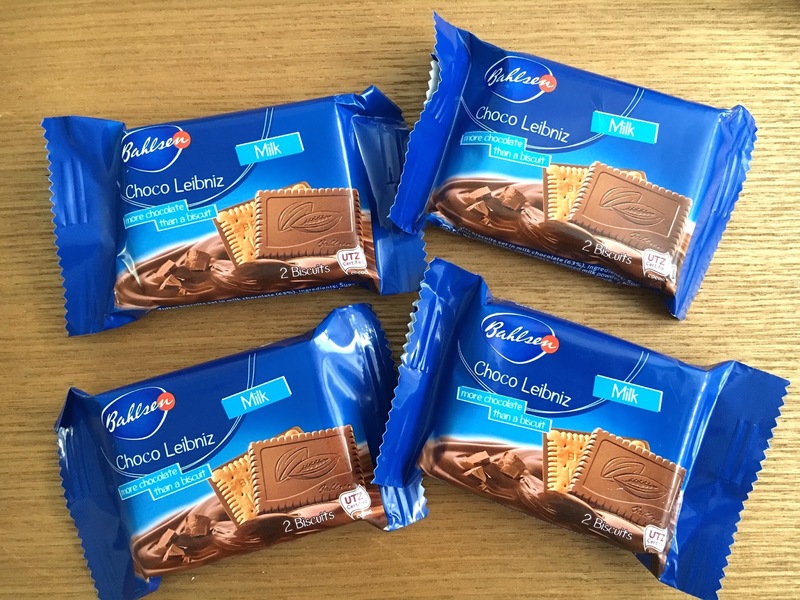 Bahlsen Choco Leibniz milk chocolate covered butter biscuits are one of my all time favourite chocolates. 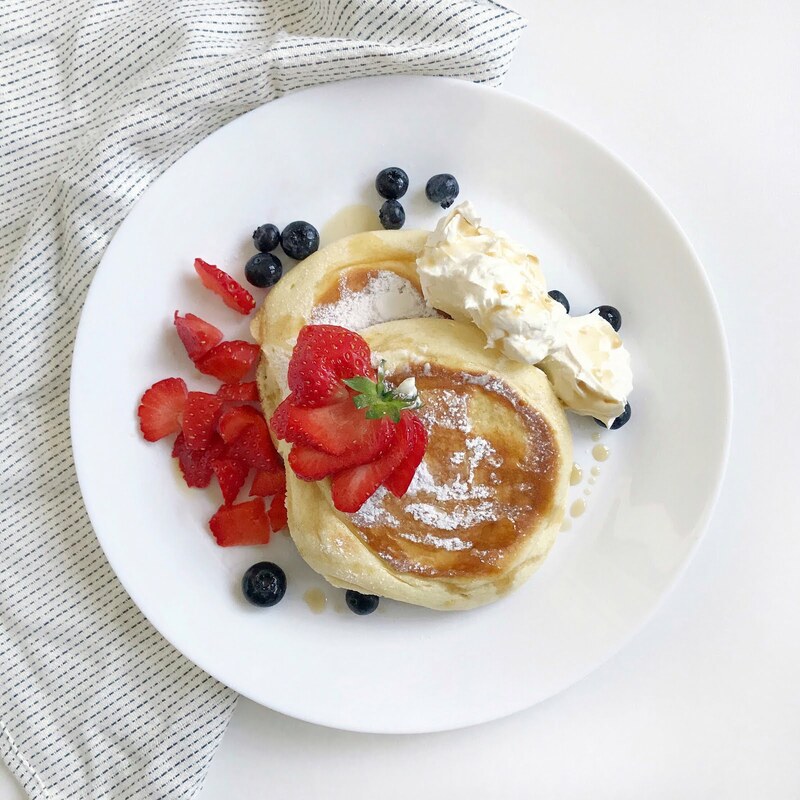 The handy individual packets are perfect with a cuppa and for not overindulging. 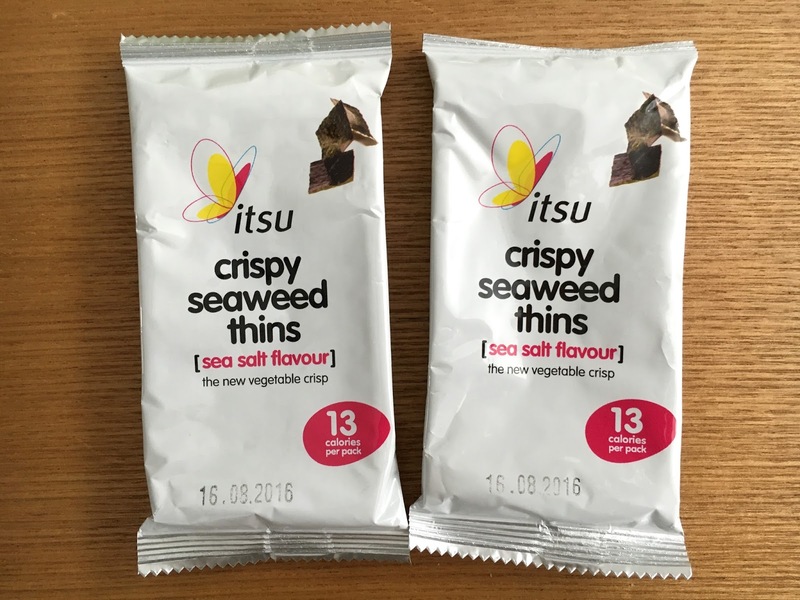 Itsu crispy seaweed thins are absolutely authentic! 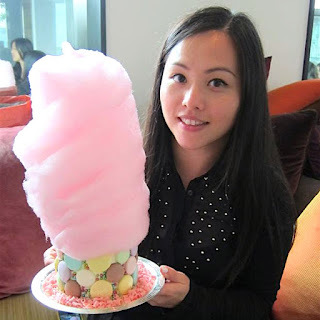 They are just like the ones you can pick up in Korean supermarkets, and they can be eaten on their own or with rice and noodles. 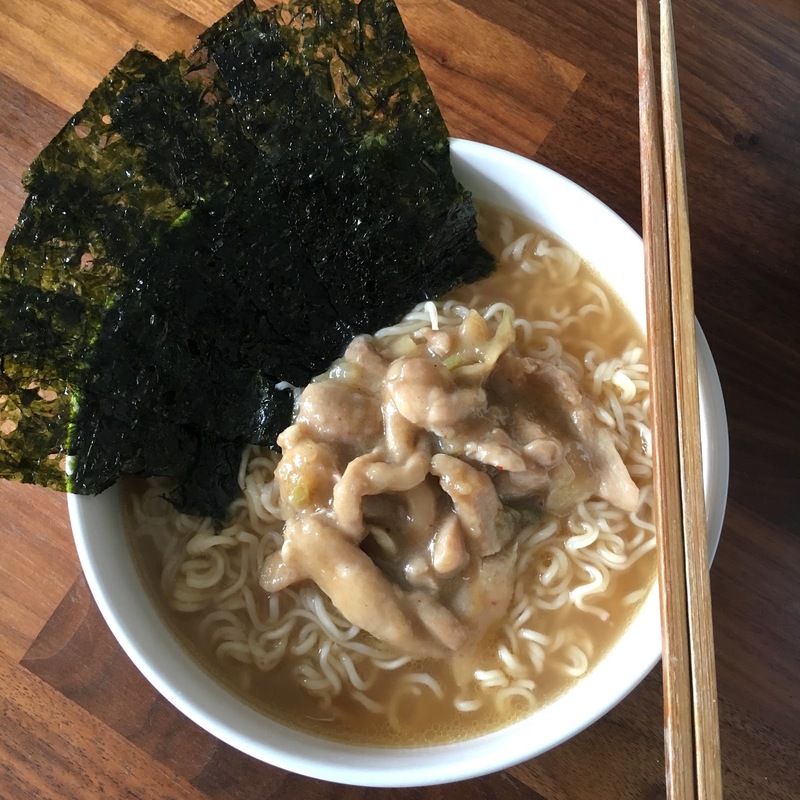 I enjoyed mine with noodles in soup with chicken and preserved mustard greens. 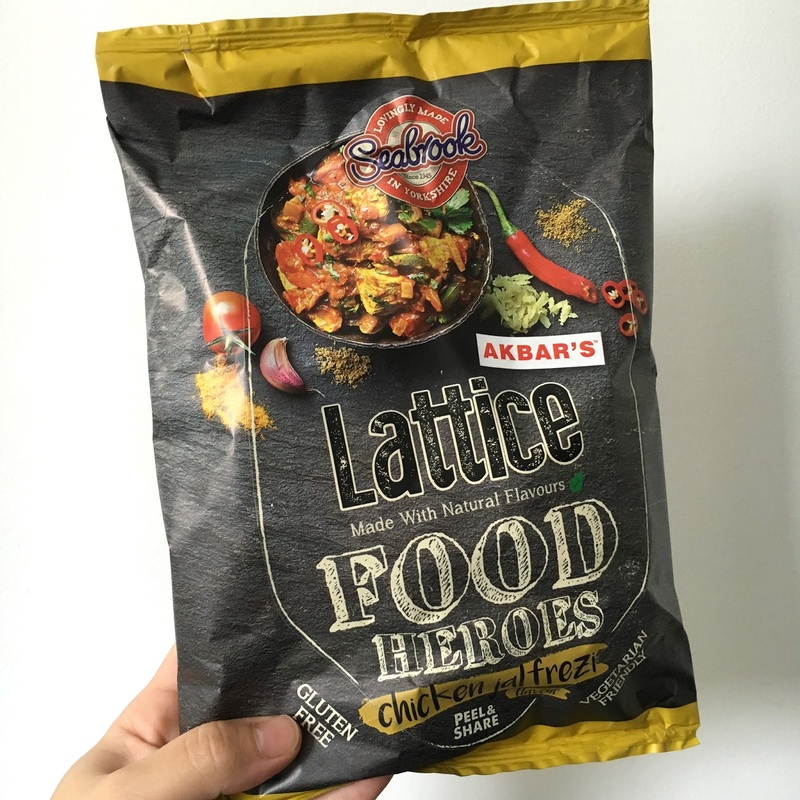 Seabrooks Lattice Crisps in chicken jalfrezi flavour. The spicy curry hit was spot on, but I couldn't tell that it was specifically chicken jalfrezi. 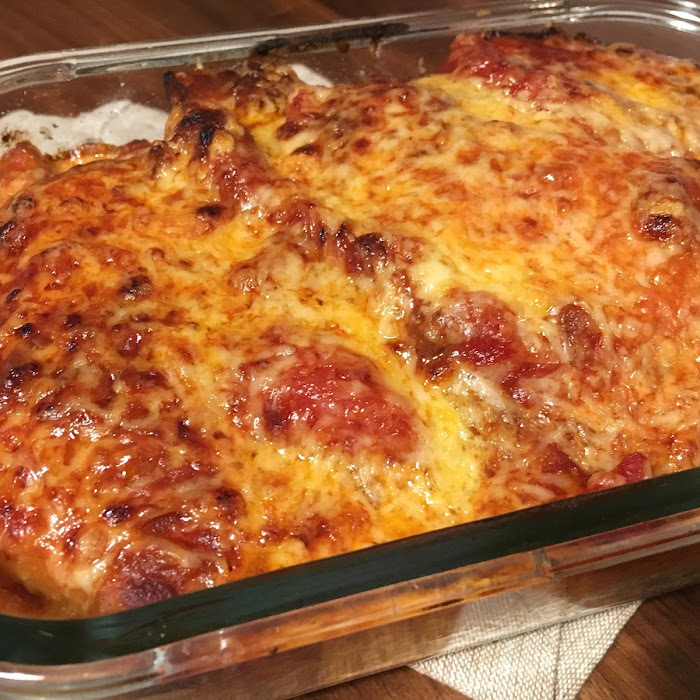 The lattice texture was fabulous. 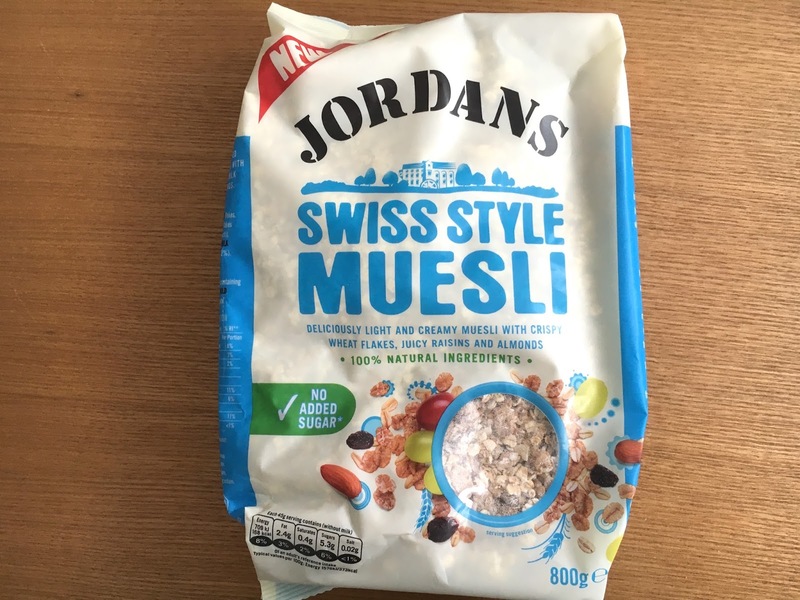 Jordans Swiss Style Muesli is a mixture of crispy wheat flakes, oats, raisins and almonds with no added sugar. 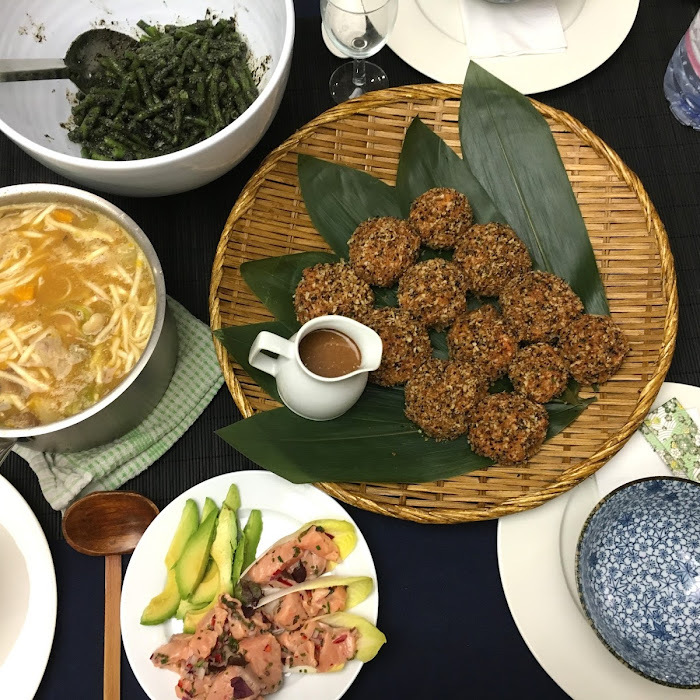 These are combinations that I like and the raisins gives it a natural sweetness. 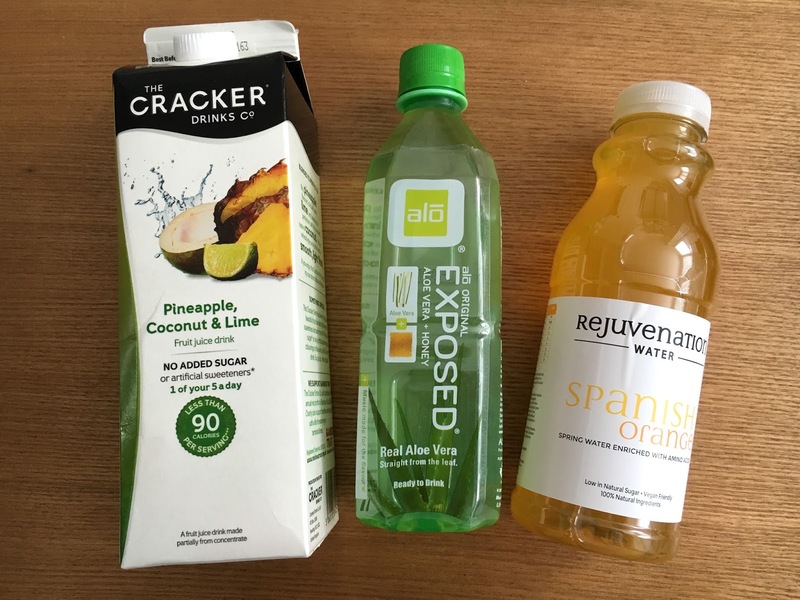 Crackers pineapple, coconut and lime juice is high in fruit content and counts towards 1 of your 5 a day. It's light and pleasant to taste but the lime made it a little too sharp for me. 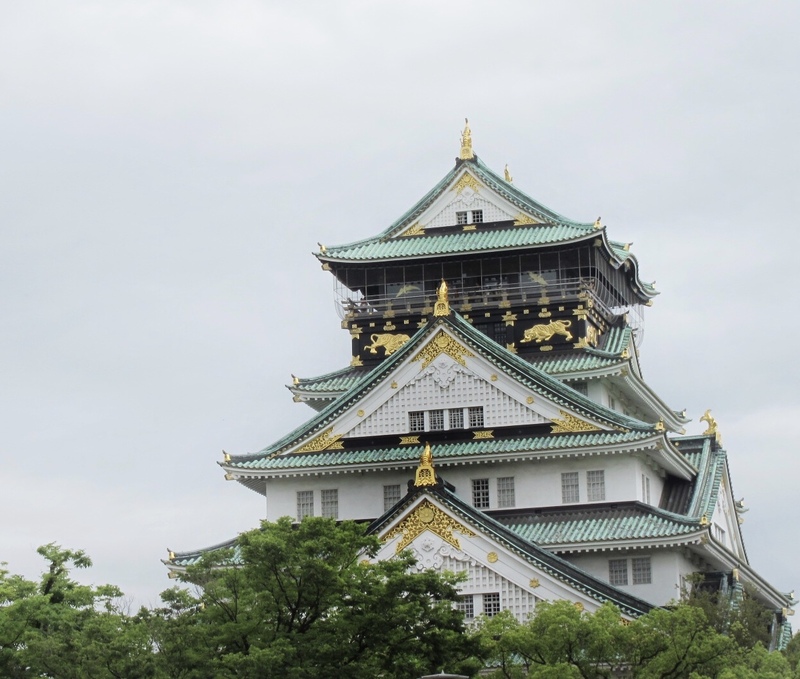 ALO aloe vera drink is natural in taste with the juice and pulp harvested from straight from the leaf. I'm not a fan of aloe vera drinks but G is, and he enjoyed it. Rejuvenation Water in Spanish Orange is delightfully refreshing. Just good old spring water with a light touch of orange. 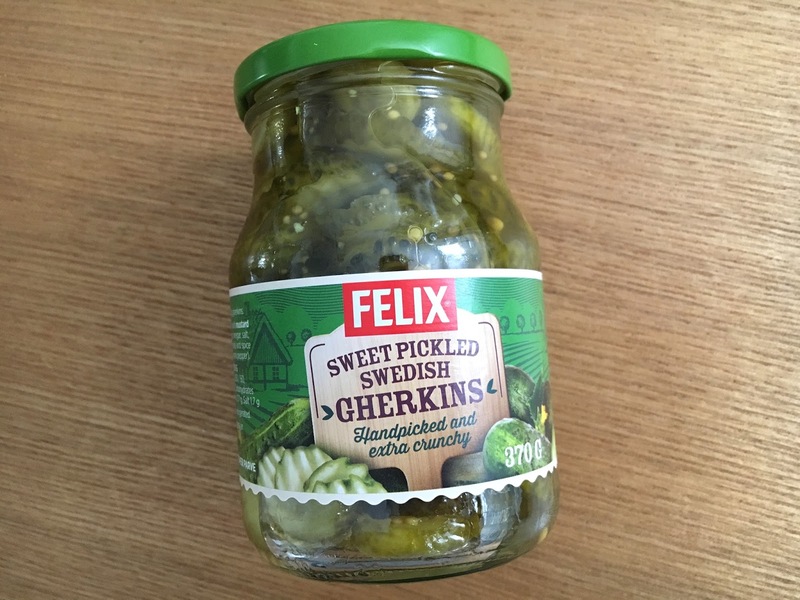 Felix sweet pickled Swedish gherkins are handpicked in Sweden in the late summer and prepped using a traditional recipe of vinegar, sugar and spices. I'm used to buying the sour and tangy types of gherkins rather than the sweet ones, but it made a nice change to my burger. 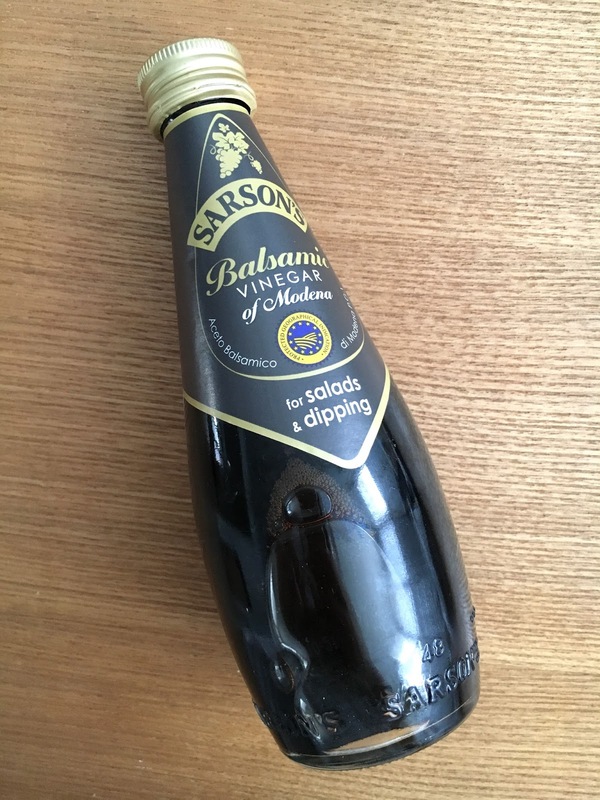 Sarson's Balsamic Vinegar is a full bodied balsamic from Modena. 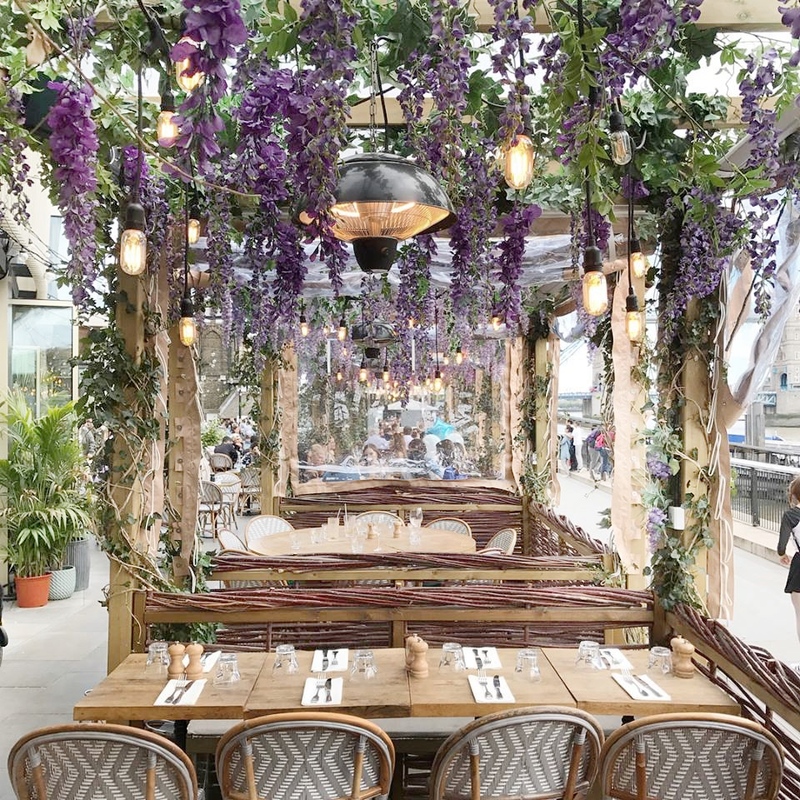 I've yet to try it in my salads, but Sarsons is a brand I trust so it's likely to be a good quality vinegar.